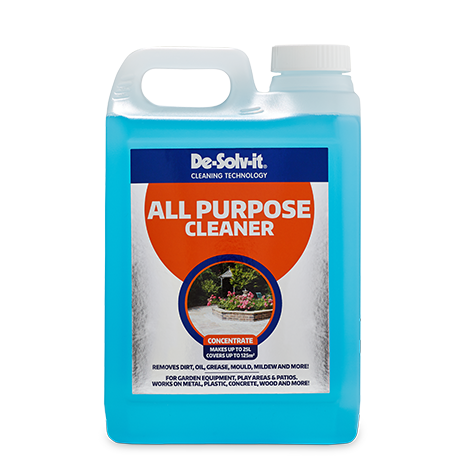 De-Solv-it® All Purpose Cleaner is the perfect all round outdoor cleaner for garden equipment, play areas, patios and more. 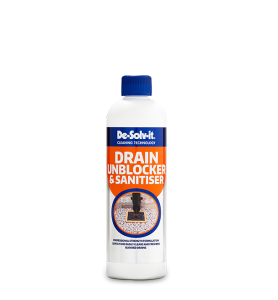 The concentrated formula makes up to 25 Litres. 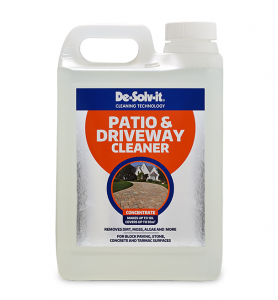 Specifically formulated for use on vinyl, wood, brick, stucco, concrete, cement, asphalt, fibreglass, tile, stone, aggregate, metal, plastic and vehicles. 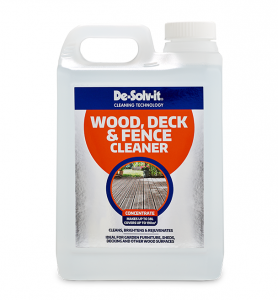 Not suitable for use on: Deteriorated surfaces (old wood, paint etc) unless you intend to refinish the surface. Dilute the cleaner as per the instructions below. 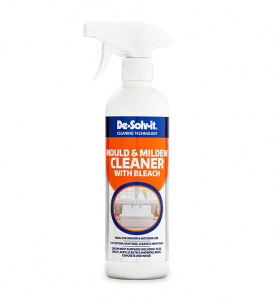 Apply the solution to the area to be cleaned using either a chemical resistant sprayer or brush. Wait 5 minutes to allow the cleaner to penetrate. DO NOT allow the surface to dry. Rinse clean with water using a high pressure spray nozzle. Light Soils: Dilute 100ml per 1L of water. Always test in an inconspicuous area prior to use. 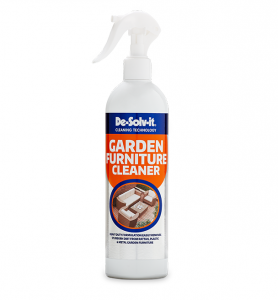 Before use: Saturate plants, shrubs and grass with water. Test pressure washer for surface compatibility, with and without the cleaner, in an inconspicuous area. Rinse and allow to dry before proceeding. Follow power washing machine manufacturer’s instructions for application & use of cleaning solutions. Add the solution to the machine or use siphon tube, placing it in cleaner bottle. Wash the surface with cleaner using LOW pressure spray nozzle. 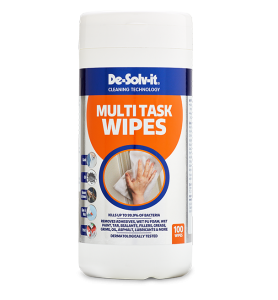 On vertical surfaces, start at the bottom to prevent streaking. Rinse surface with water & HIGH pressure spray nozzle.